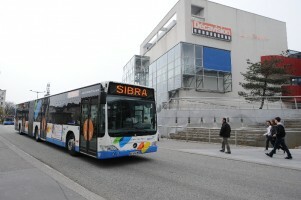 The vocation of Sibra, the inter-communal bus company for the Annecy region, is to commercialise the transport service for 13 communes of the Grand Annecy in the context of an obligation of public services. To develop the network in order to anticipate changes in the agglomeration. 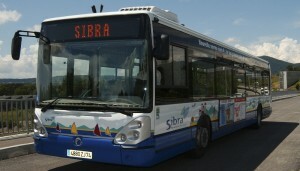 This transport policy goes hand in hand with a continuing effort towards innovation and preservation of the environment, in order to make the bus a natural choice.